If you have even the slightest ambition to hunt Africa, you should read this book. Sooner or later, there comes a time in the life of many Aussie hunters when they start to give serious thought to hunting Africa. And why not? Africa provides an unforgettable hunting experience for a wide range of species at a price that won’t break the bank. Hunting Africa, though, isn’t simply a matter of grabbing your deer rifle, jumping on a plane and heading over to stalk the veldt. There is a lot to plan and organise, and for the first time visitor it can seem like something of a minefield – because it is! Which country do you want to hunt, and for which species? Who should you hunt with and how do you book? When should you go, what should you take, and what will it cost? And what about the requirements for taking your rifle over and bringing your trophies back? Thankfully for hunters with African aspirations, Craig Boddington, one of America’s most experienced hunting writers, has finally put pen to paper and composed a manual that answers all the above questions, and more. Boddington has hunted the Dark Continent over 40 times, so if you are thinking of going, you’d be mad not to take note of the advice contained in this impressive guide to the modern safari. 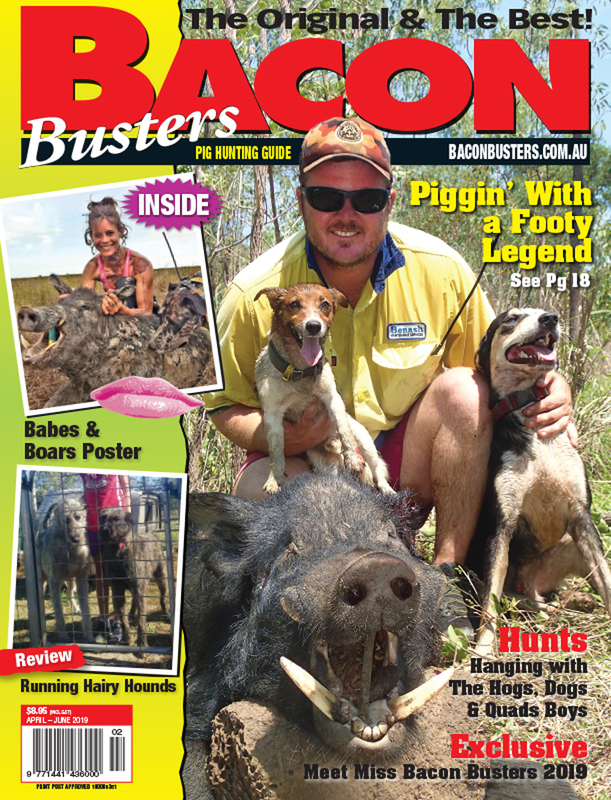 Yes he is an American, but nevertheless most of what he has to say is equally relevant for Australian hunters. 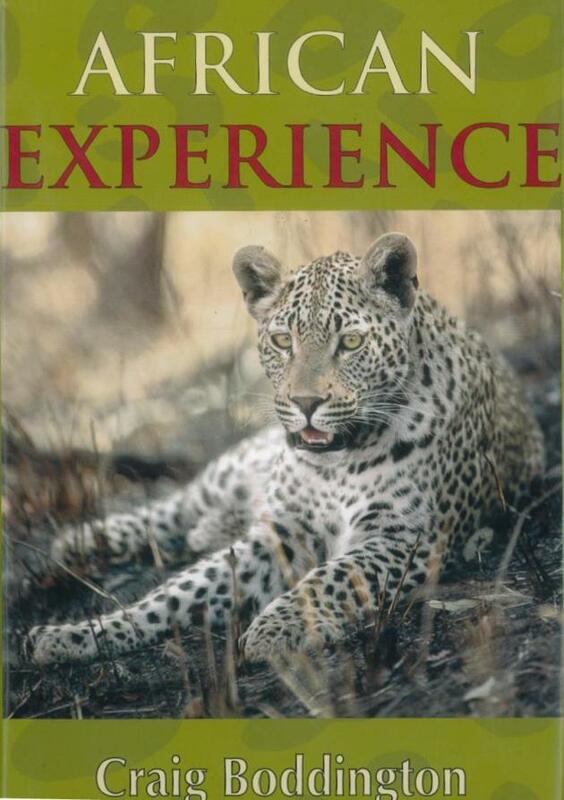 I referred heavily to the book in planning recent safaris to Namibia and Zimbabwe and found it extremely useful. In fact I read it cover to cover at least twice, and dipped back into various sections several times. The full colour hard-back book is set out in eighteen chapters that present overviews of the African safari industry today, the different countries in which safari hunting is legal (and the pros and cons of each) and, of course, the different animals available, from the Big Five down to plains game, small game and other oddities. 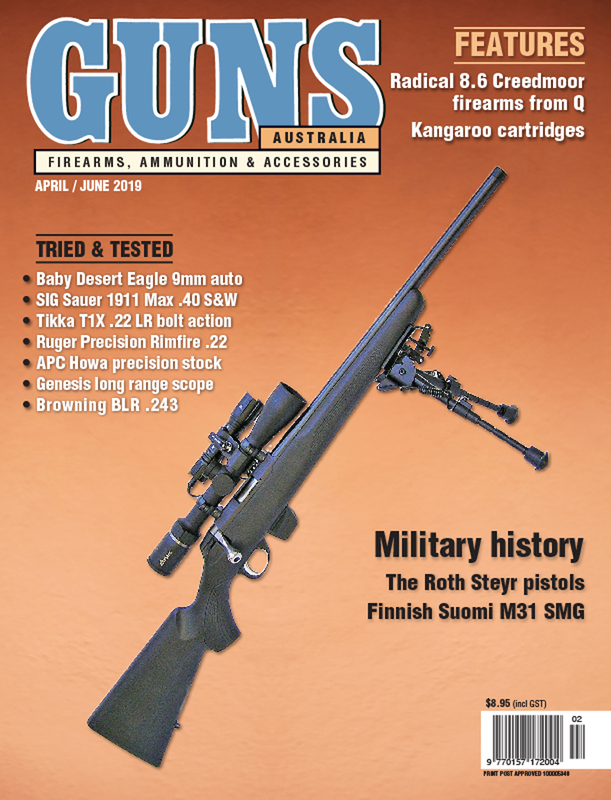 There are further chapters on how to prepare for your trip, what to pack, what rifles to take, what to expect when you get there and all the various paperwork required. There is even information on things you may never have thought of, such as safari manners, camp etiquette and how much you should tip your guide and trackers. This high-quality book is lavishly illustrated with Boddington’s brilliant colour photography. If you’re already thinking of Africa, the photos will really get you going! Overall I really don’t think anyone should be laying down any of their hard earned cash on an African safari without having read this book first. At over 300 ages and under $45, if it saves you from making even one small mistake, it will have paid for itself several times over. It really is that simple! 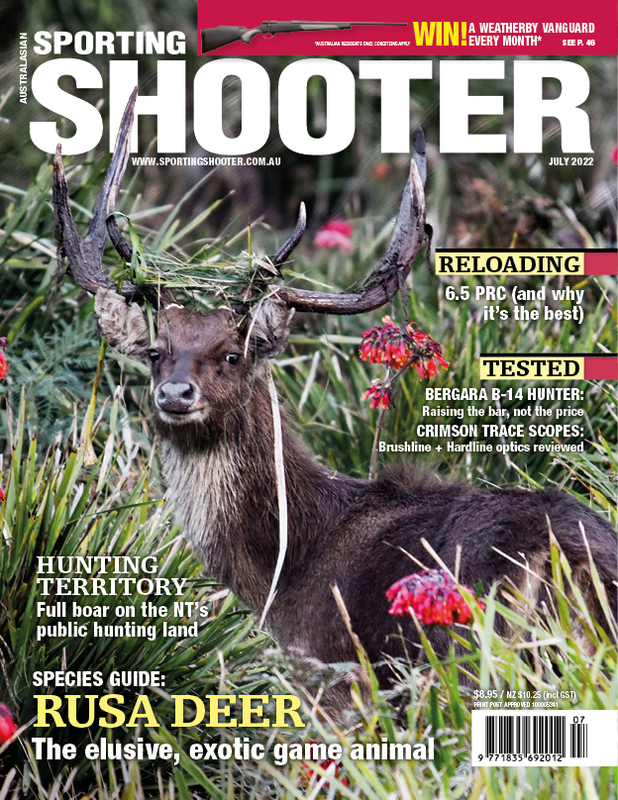 You can get your copy from the Australian Deer Assciation.